The HTC 10 has been leaked numerous times, so much so that we basically know what to expect when the smartphone is officially unveiled on the 12th of April. Now, a recent rumour has revealed that the upcoming flagship may have a Snapdragon 652 variant as well, much like the LG G5. 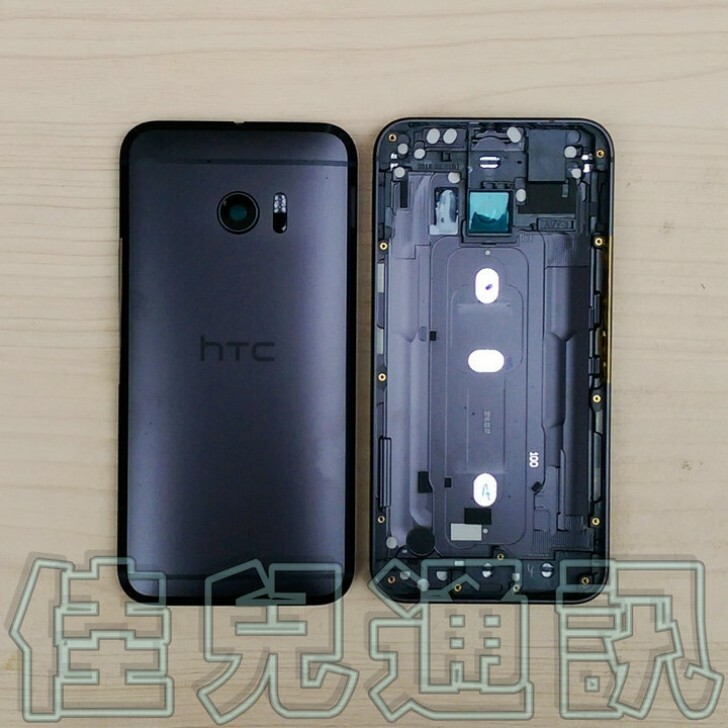 More images of the HTC 10 have also surfaced. According to the recent leak, the Snapdragon 652 variant of the HTC 10 will come with 3GB of RAM and only 16GB of storage. The higher-end Snapdragon 820 model, on the other hand, will be packed with a more generous 32GB or 128GB of storage along with up to 4GB of RAM. Then again, these are still unofficial information, so nothing is set in stone yet. 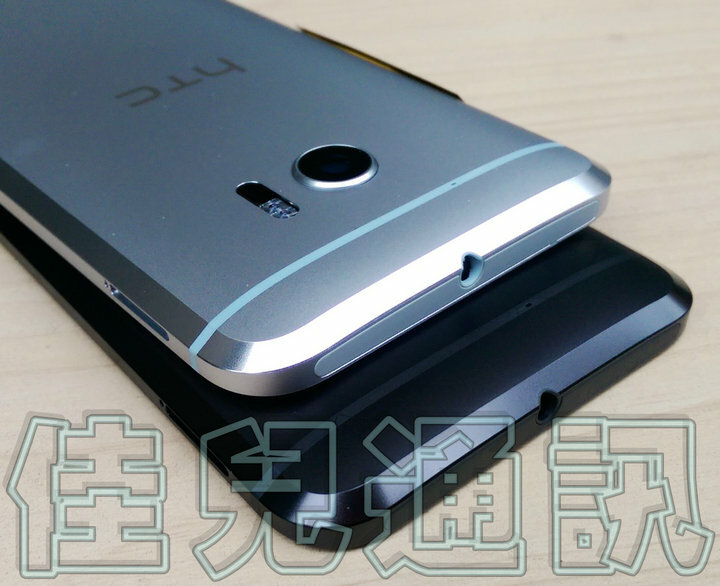 Other than that, even more images of the HTC 10 have appeared online. This time around, they are purported images of the device’s chassis. It appears the rear panel have a matte finish, which looks rather sleek, especially in black. Even though the Snapdragon 652 is technically a mid-range processor in Qualcomm’s current lineup, AnTuTu’s benchmarks show that the chipset is actually even faster than last year’s Snapdragon 808 processor, which is quite impressive. Of course, it is nowhere as capable as the flagship Snapdragon 820 chipset. 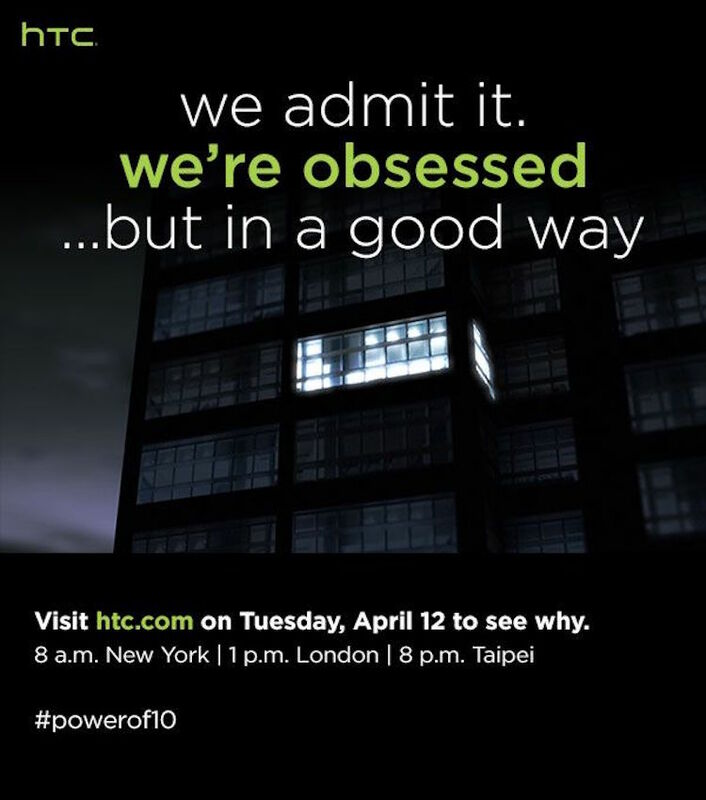 The HTC 10 will be unveiled officially on the 12th of April 2016; that’s about two weeks from now. We will find out then if there will indeed be more than one variant of the flagship device.